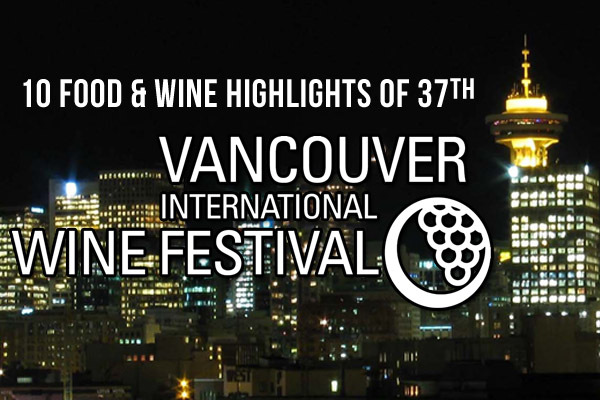 As regular readers of this Blog already know the British Columbia wines have improved by leaps and bounds in the last few years. Helped somewhat by global warming, winemaking experience and other vineyard factors there are current releases that are outstanding. The recognition of some unique key factors has contributed to this excellence and the distinct terroir that is evolving: good levels of natural acidity and tannins for the intense pure fruit flavours (including complex sage, tree fruits, herbs, earth) from long sunlight hours with dramatic swings between warm days and cool nights. Though far north at 49-50 degrees latitude many vineyards enjoy the benefits of this unusual hot dry desert short growing season which is so conducive to sustainable farming. 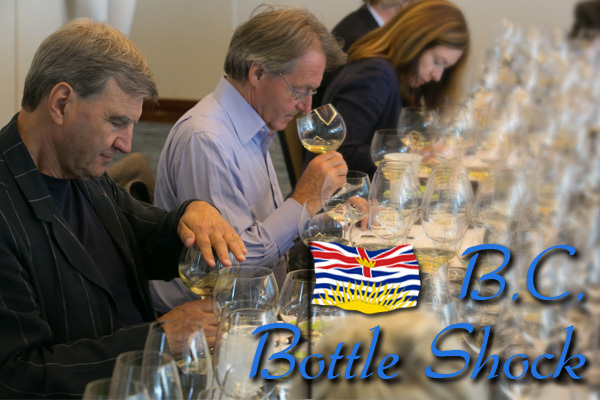 Therefore the timing was appropriate to test this theory on the visit this August for a week to the Okanagan Valley & Vancouver by world recognized wine expert Steven Spurrier consulting editor of Decanter and chair of their World Wine Awards with a “Judgment of BC” tasting. It also celebrated the 25th anniversary of BC VQA (Vintner’s Quality Alliance) a guarantee that the wine is made from 100% BC grown grapes. 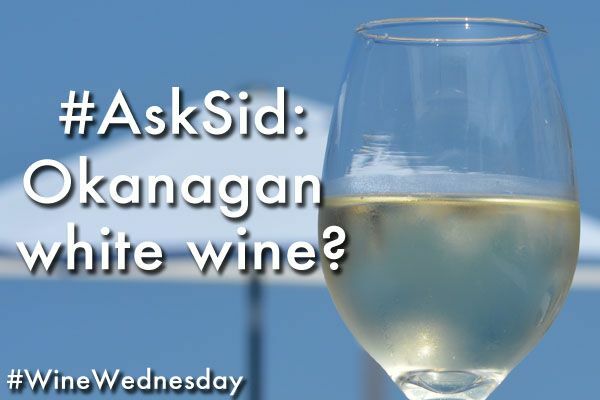 They now are promoting this with “BC VQA. Or You Could Call it BC DNA”. Back in 1976 Steven organized the historic “Judgment of Paris” comparing California wines against French. Seventeen acknowledged wine “pros” who know BC wines including your scribe accepted the invitation to rank blind 12 chardonnay and 12 syrah in separate flights each containing 6 from BC and 6 International benchmarks. Wine educator DJ Kearney (@djwines) the curator of this event together with Wines of British Columbia (www.winebc.com; @WineBCdotcom) did an outstanding orchestration of this tasting using the best wine glasses, serving at perfect wine temperatures, white table mats, natural light, adequate time to study the wine in the glass etc. Well done. CHARDONNAY: A controversial choice because nearly every wine region is making international chardonnay but some regions are delivering a very special recognizable terroir. BC has some high quality examples but not enough distinct unique style to differentiate it from most other chardonnay around the world. Would prefer showing the success of Riesling (plantings from 1978), Chenin Blanc (plantings from 1968), Rhone blends (Viognier, Rousanne, Marsanne) or even the most planted variety Pinot Gris – which sometimes can be a little boring. 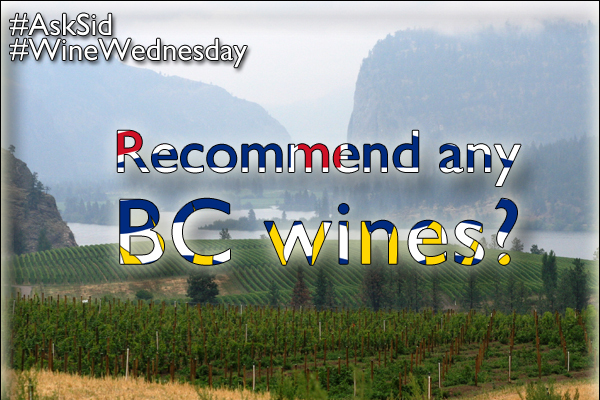 The results with no BC chardonnay in the top 5 was not a surprise to me. (L-R) Sid Cross, Steven Spurrier, Barb Philip MW, David Scholefield. Have you ever tasted B.C. wine?